4651 Whites, Geneva, NY.| MLS# R1160749 | Coldwell Banker Finger Lakes | 315-789-6768 | Geneva NY Homes for Sale, FINGER LAKES PROPERTIES, Seneca Lake, Cayuga Lake, All of the Finger Lakes. 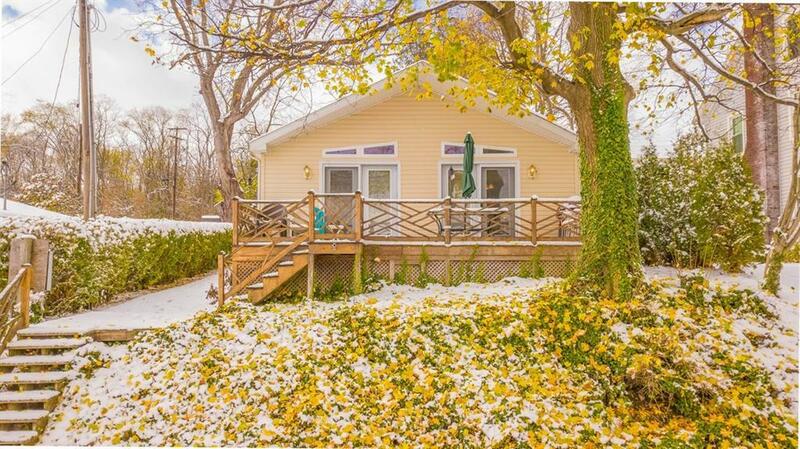 A charming ranch sitting on 51 feet of pristine Seneca Lakefront! Close to many amenities! Wegmans is just around the corner in Geneva, and within 15 minutes you can be in the village of Penn Yan. This lovely charmer has 3 large bedrooms, one with a master bathroom and double closets. The living space is open like a great room with living room and dining room combined. The kitchen has an enormous amount of cupboards and a cozy breakfast bar. Take in the gorgeous views while sipping wine out on the deck. The waterfront is beautiful and offers a dock with a waterside building that is finished for a gathering area and changing room. Enjoy the gradual walk-in pebble beach where the little ones can play safely while you relax lakeside. This is a beauty and won't last long, see it today!